Huge thanks to all our clients, friends, families and fellow artists! 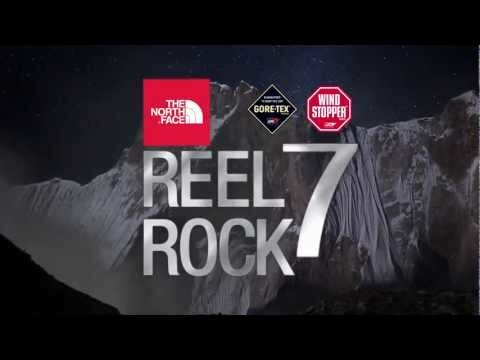 I loved when the guy said “Its hard to explain how lucky we are right now that we are where we are.” I think all climbers have had one of these moments. This whole thing is absolutely stunning. WOW! WTF did I even just see. Best 3 minutes of my day. I would rather see them be advocates for why our society is headed in the wrong direction with some kind o focus on real potential solutions, rather than just showing us how to bury our heads in the sand. To that end however, this video is DREAMY! Yea! Super Great Purple Happy Unicorn Butterfly Clouds! Fun Adventurous Spiritual Sick Nar Send Y0! Woohooo! To what extent is any one person obligated to sacrifice their personal happiness for the good of the world? The literature and film dealing with societies problems and posing potential solutions is vast, its a very popular topic. Id rather see this.